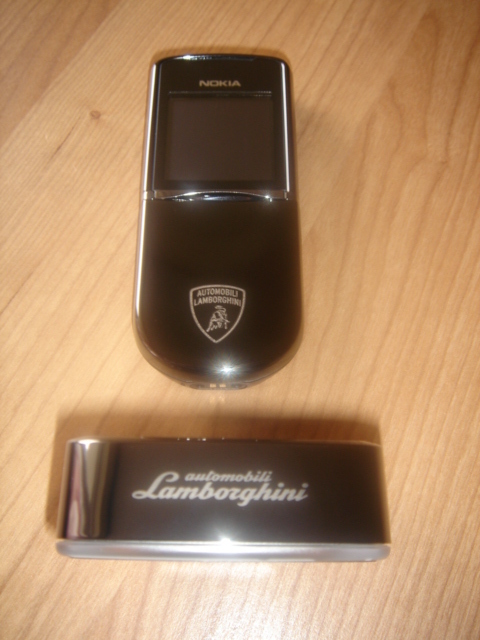 Lamborghini has partnered with Nokia to provide a mobile telephone for lovers of the Italian car maker. 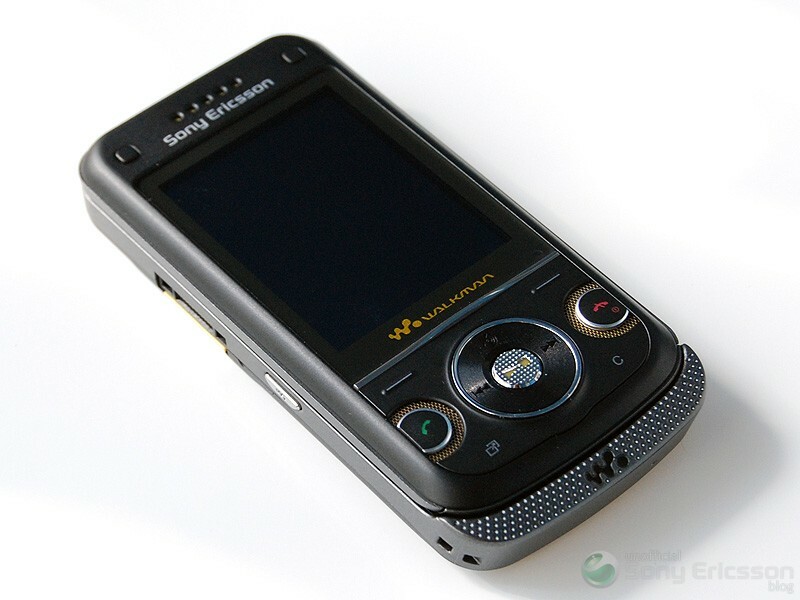 This phone has the famous emblem engraved on the front and back of the phone. It is a limited edition model and only 500 will be made. 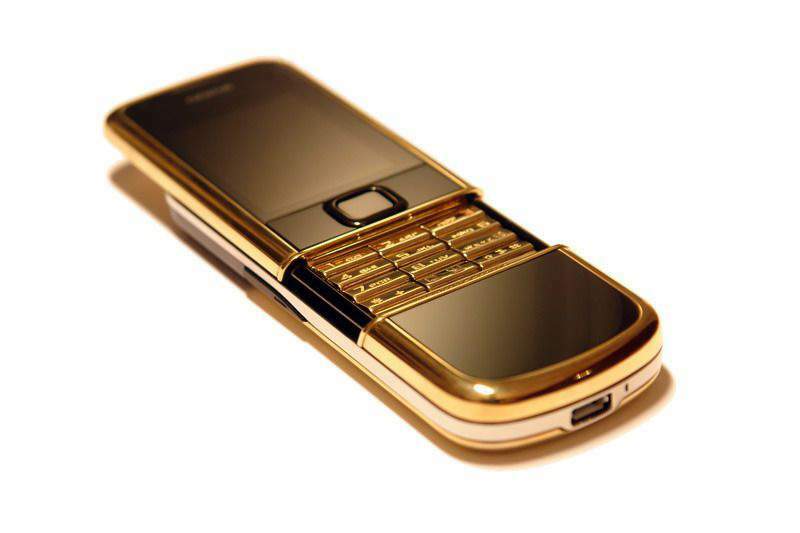 The phone also comes with Lamborghini wallpapers, screen-savers and ring-tones. Another partnership between a luxury brand and mobile phone manufacturer takes the form of Bang & Olufsen and Samsung with the Serene which is on sale for £675. 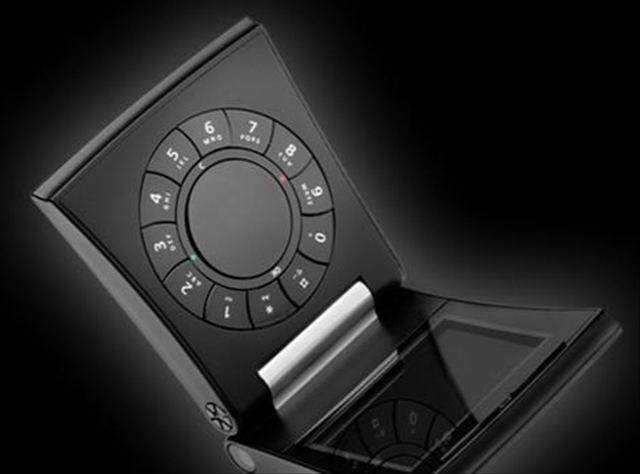 It has a sleek design with an inbuilt motor to open and close the telephone. There are some design issues however as you have to use a screwdriver to get to the battery and SIM card which is inconvenient. It seems luxury telephones are becoming more like fashion accessories than actual mobile phones. 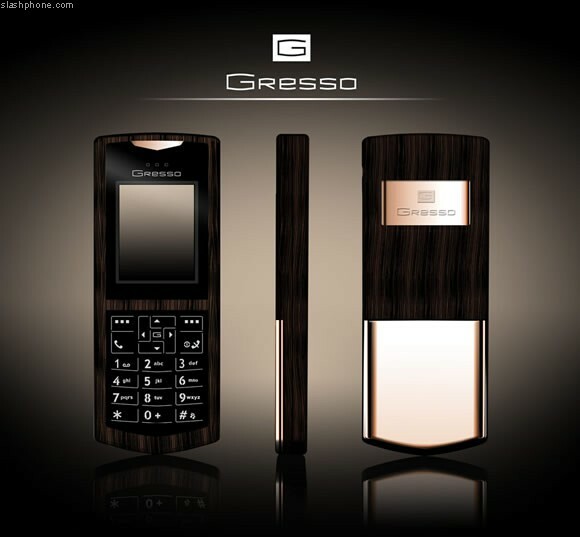 The Gresso is made of gold and African Blackwood and will come in five models. This particular phone has been designed by a well known Italian designer. The Russian based company also has other models made of crocodile skin. 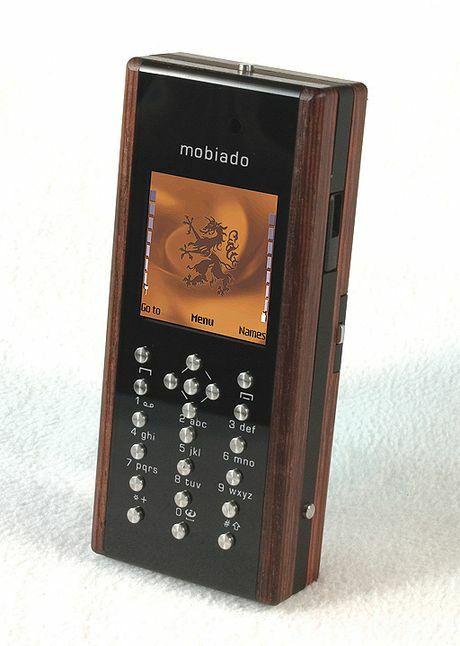 Another wood luxury mobile phone has entered the market with titanium buttons and a host of functions including a camera, FM radio and Bluetooth capability. 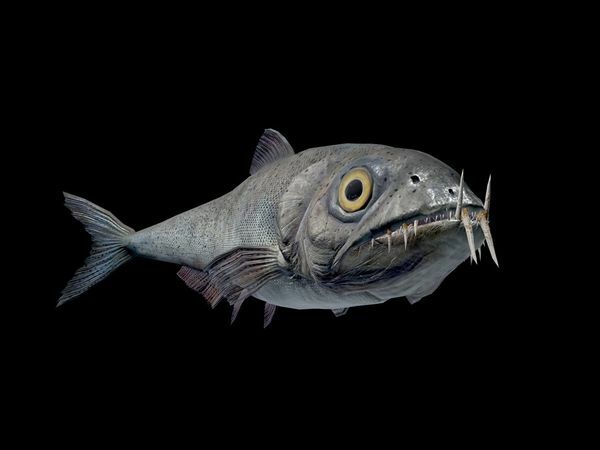 Apparently they are only making 200 of them which make them very rare. 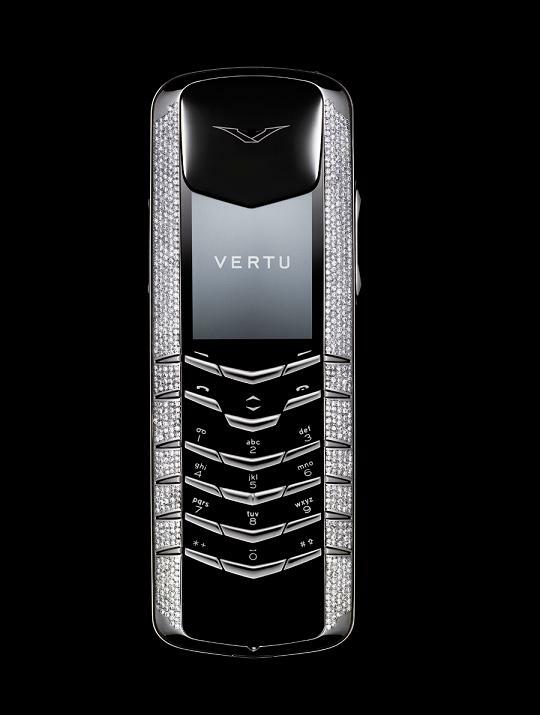 Vertu is a British based company that specialises in luxury mobile phones. 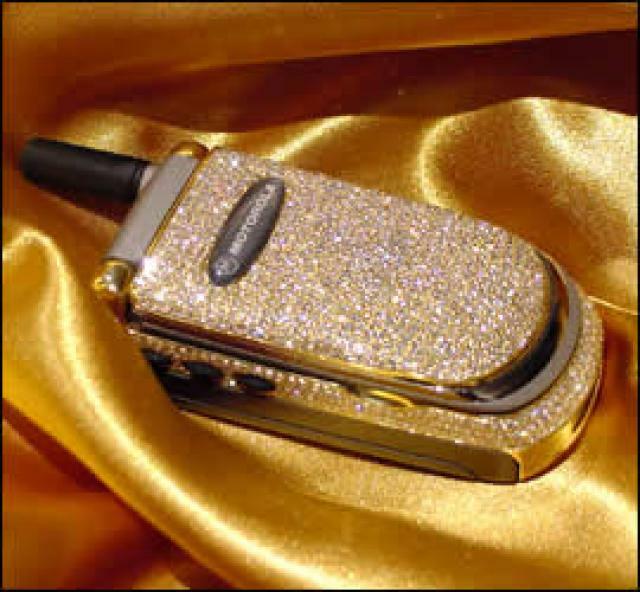 The Vertu Diamond is one of its handsets which is made of platinum and encrusted with diamonds. One of the benefits of owning a Vertu telephone is the special concierge button which allows the owner to use the concierge service 24 hours a day to book fine dining and travel whenever they need. Only 200 have been made. 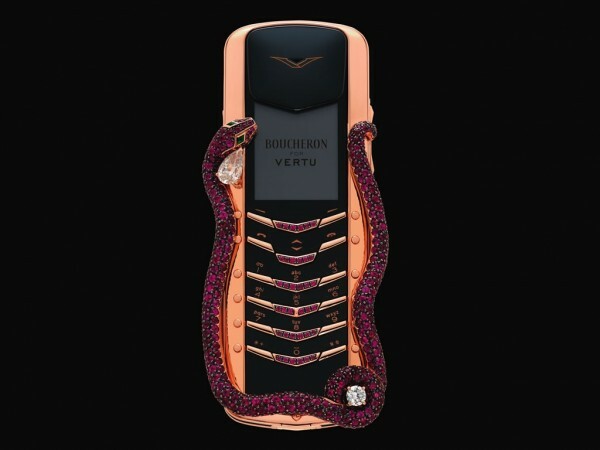 Another Vertu mobile phone this time designed by French jeweller Boucheron. 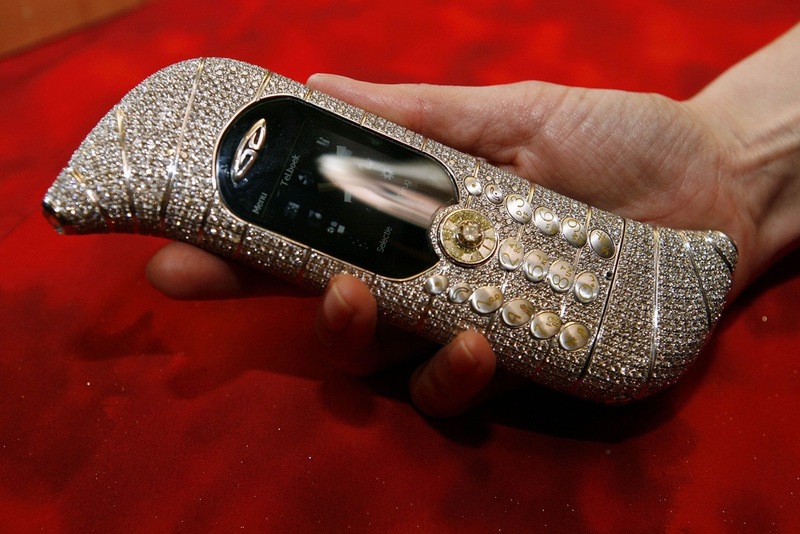 This particular telephone has one pear cut diamond along with two emerald eyes and 439 rubies. Only 8 are being made and if you can not quite afford the £167,000 price tag there is a cheaper version available without the rubies at just £62,000. 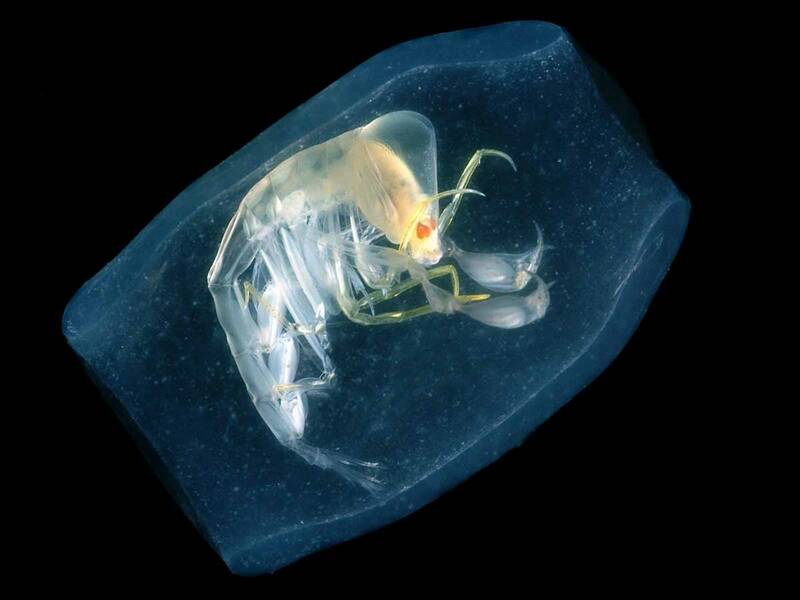 Just wanna remark on few general things, The website layout is perfect, the written content is very great : D.
We still can’t quite think that I could always be one of those reading the important ideas found on your site. My family and I are seriously thankful for the generosity and for presenting me the advantage to pursue our chosen career path. 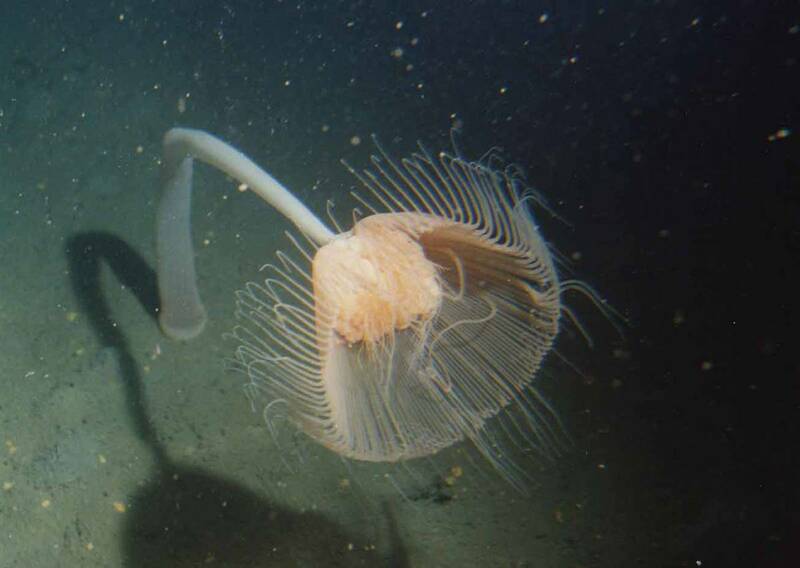 Thank you for the important information I acquired from your web page.